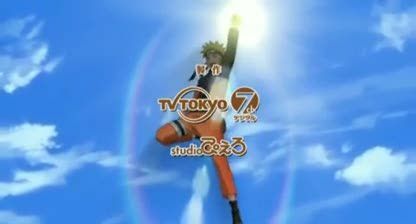 Online stream anime episodes, Watch Naruto Shippuuden Episode 101-102 English Subbed online and free episodes. Anime Episode guide, Chapter Naruto Shippuuden Episode 101-102 English Subbed Everyone’s Feelings Naruto runs into Guren while trying to find Yūkimaru, and battles her. Yamato and Kakashi find Naruto and bring him back to the group. Kabuto tells Guren that Yūkimaru is only a tool to control the Three-Tails, which upsets her. Meanwhile, Shizune, Ino, Tenten and Lee meet up with the ninjas to tell them of their new mission to seal the Three-Tails before Orochimaru’s group can capture it. They are also to rescue Yūkimaru and bring him back to the village.